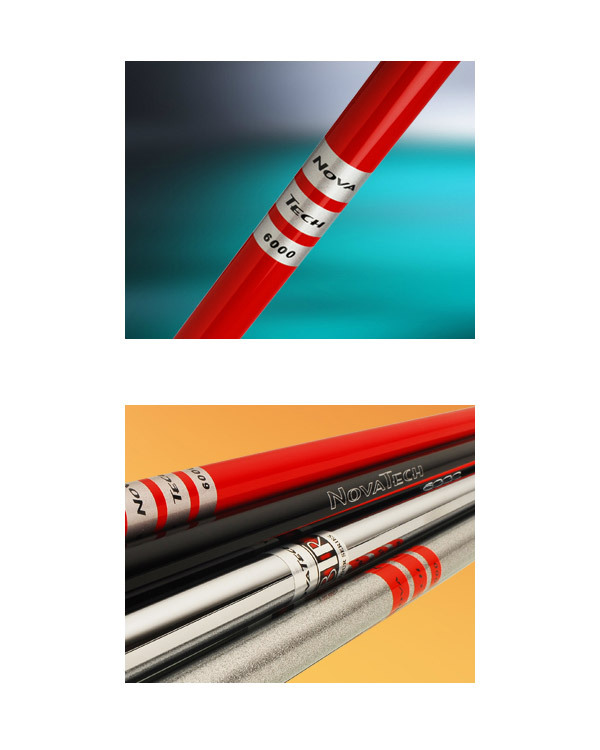 NovaTech offers a wide range of shaft models so that the professional can fit every conceivable golfer with their unique swing. Designed by, and for, the professionals who custom fit, NovaTech shafts offer tight tolerances and a wide range of models so that every golfer can be fit perfectly. 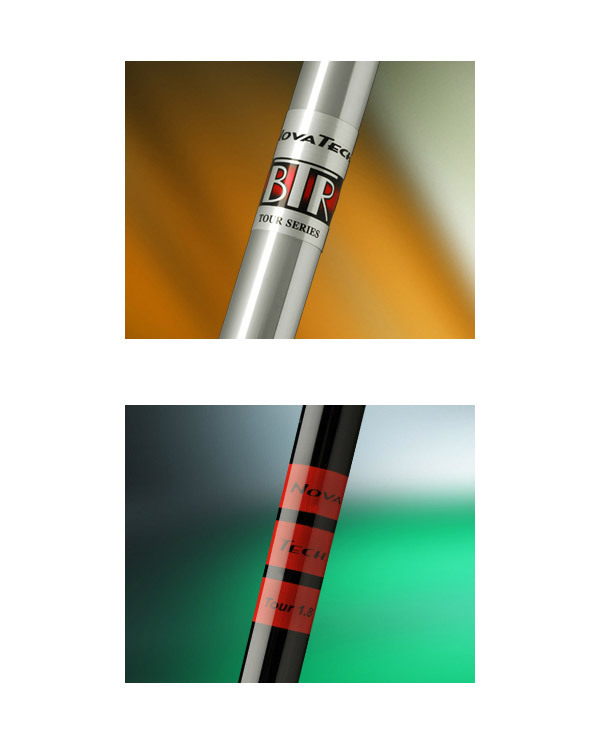 NovaTech Shafts are available exclusively through KZG’s network of Professional Fitters and Teachers. 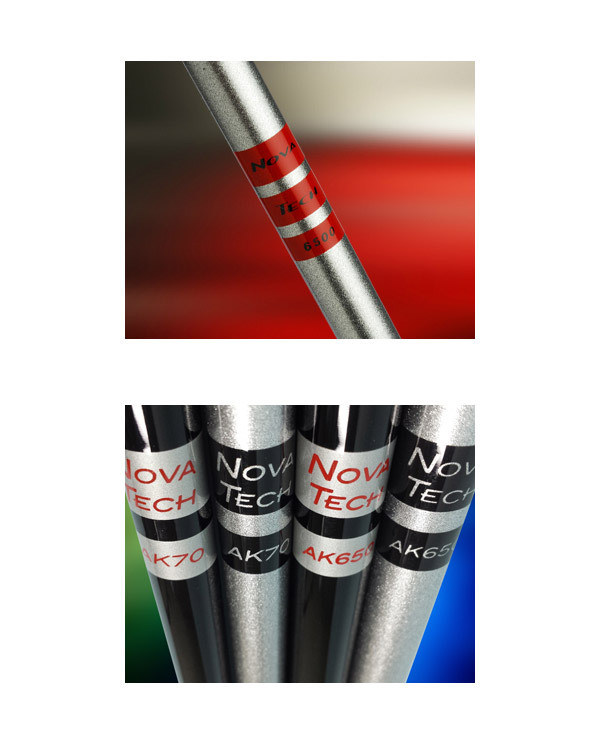 NovaTech Shafts launched its first shafts in 2004 in response to industry needs. Shafts were becoming increasingly expensive in part due to the demands for graphite material, but even more so because of the amount spent by shaft manufacturers on advertising. NovaTech was created to provide professionals a product line with superior performance but at reasonable prices. Staying true to its philosophy, NovaTech shafts are sold solely through the finest professional fitters and teachers in the industry.